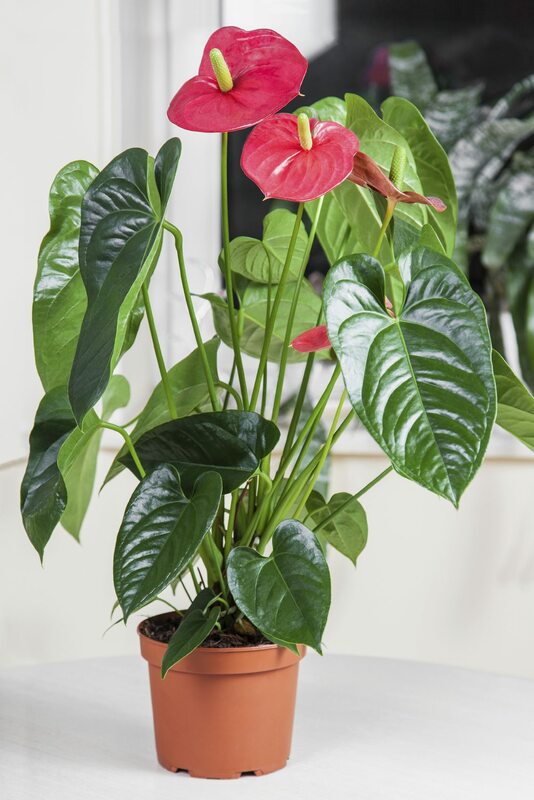 Indoor Anthurium need bright light and watering issues can result in the leaf issues you mention. If the soil and roots dry it can stress the plant. Review the article below for more care information.